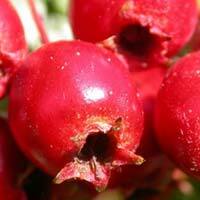 We deal in a comprehensive range of Medicinal Herb and Medicinal Seeds. We offer best quality Medicinal Herb Seeds and Sowing Seeds that are sourced from reliable sources and credible cultivators, who guarantee their quality and medicinal value. 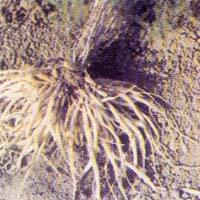 Today we are also considered as one of the prime Natural Medicinal Herbs and Medicinal Pant Seeds Exporters from India. Quality and innovation are the important factors that influence our business manifold and thereby we contribute substantially to the growth of the Herbal Products Industry. Through compelling marketing and proper business campaign we have entered the markets of USA and Europe. The Product List given below will only give you a general idea of the products we normally deal in. It is not possible to include all Medicinal And Aromatic Plants that we offer, in the list. Of course, there are many other Medicinal And Aromatic Plants within our reach. We also undertake cultivation for bigger quantities on specific orders. On receipt of specific enquiries indicating the product name and quantity required, we shall be glad to execute Paid Sample order. We are here to fully understand and meet your requirements honestly and efficiently.